Gone is that era where YouTube was solely used for watching music videos and look out for the music tracks. Now, in 2019 YouTube has taken a great leap forward. Businesses are minting a whopping number via the videos they share. All of this can be done in a well strategized methodology. So acquiring and running a kickass YouTube business account can help you in positioning your business to a great echelon and to make it a cakewalk for the budding users. We’ve got you the guide you can look up to. Continue reading! 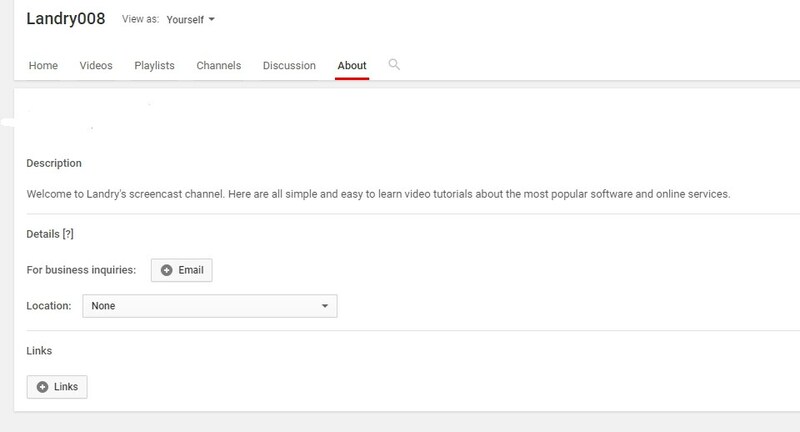 The tiny steps to kick-start your amazing YouTube business account is by having an authorized account. But, wait, you can’t just directly login to YouTube and proceed. An account in the parent company of YouTube, i.e. Google account in needed. 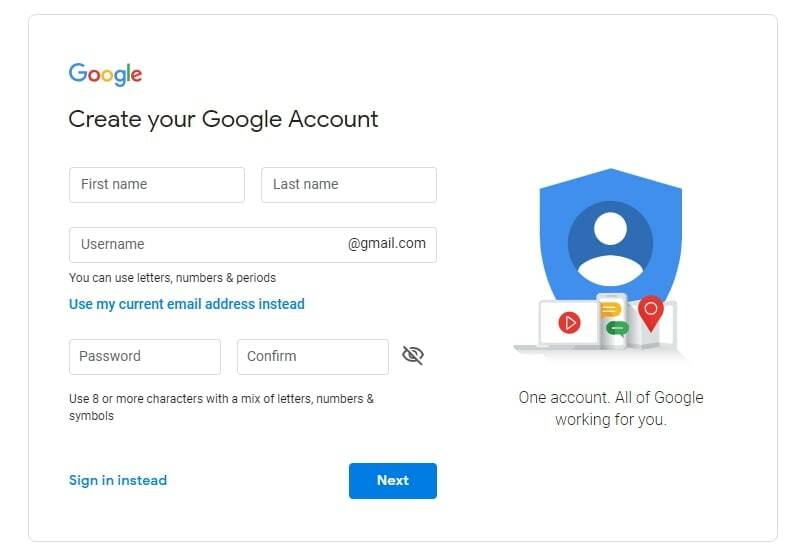 Check whether you want to operate from your existing business/personal Google account or create a new account. However, using a new account is recommended. So that you needn’t to fret about in future in regards to security issues linked to your personal Gmail account. Note: In the beginning, ensure for not using a business’s name when creating a brand channel account. That we will understand in the upcoming session why. 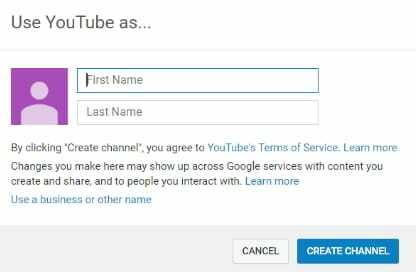 After getting through with the decision of opting for the suitable account and signing into it, quickly head on to the YouTube’s homepage. You’ll notice a profile icon placed at the top right side. Simply, tap on “My Channel” option directed from the drop down. From the following prompt, add in your first and last name. Also, lookout for “Use a Business or other name”. See, we asked you to save this for later use (so here you go). By using this facility, you can add in the name of the venture you are working on or just add in the product name of the channel. It’s completely on you whether you wish to run an all solo business account or sync the name with the brand you want to get viral. The selected link will be redirected to a screen. From here, punch in the needful fields with your amazing venture’s name, brand or whatsoever. Ensure whatever name you upkeep, it will be linked with your YouTube business account. Alright, now that you are well acquainted with creation of the YouTube business account, let’s understand the science of creating the first impression. Just as we use logo, banners to distinguish from contemporary brands and standout from the rest. The same intensity of logo as well as banners are required to draw inclination for your channel. Suitable icon: For creating rocking icons, 800x800 pixels is best required. Whereas, displays can be set to 98x98 pixels. The banner for Channel: 2560x 1440 pixels, suitable area for mobile and web (without taking text and logo cropping in mind) is recommended with 1546x 423 of pixels. Note: While these are higher resolutions to play with, use high edged images over the images that can result in distortion. The account is now setup and so is the icon, what else is needed? Well, how would you appeal to your customers what your biz is all about? It’s from the “About” section, they will get an inkling of what the venture is all about. Keep it short, crisp and just. Handle the information you input with great care. As, this is the only place where you’ll have the leverage of communicating what your brand is all about. To further enhance your communication with your users, optimize in the description. Allow the communication to be to and fro. So, you can look out for adding in a call to action message, share your mail ID, contact or website, maybe? Running YouTube business account is not really a rocket-science but having the knowledge of the features is crucially important. From the description, give a concise summary regarding the venture you are working, what all your products, what you do and the intended, driving mission. Don’t forget to use keywords. Keywords play a major role in making up of your content. Hence, crafting YouTube SEO content by infusing keyword is an ideal practice. Start by jotting down essential keywords you’ll be focusing via your YouTube business account. Take the help of a good keyword tool such as “Keywords everywhere”- a free Chrome extension that renders key information regarding the monthly search volume, how much cost per click is charged for advertising against the term and check out competition. Hence, these statistics can help you in getting acquainted with trending meter of content surfacing in the industry. Garnering a good numbers of subscribers is everyone’s top priority. Every video you post from your YouTube Business account should be marked to leave an indelible expression on your viewers. 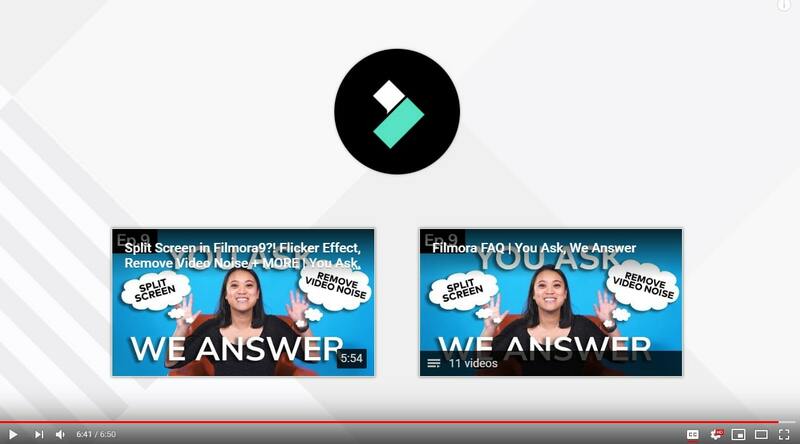 To get that, YouTube offers you a great means of layering who you are and paste in the links to your video contents in the ending 10-20 seconds of the video. Did you know it is an effective YouTube algorithm for which YouTube sets some winning rewards for your number of videos and check whether you’re able to grasp the audience that they’re willing to hear more from your end screen videos. Visit to ‘Creator Studio’ and opt for the desirable video. Once you are at the main edit screen, tap on “End Screen & Annotations” which can take you over the bottom of editing screen. There, you’ll notice 4 types of elements used in your screen. Towards the last, “Link” option is where you can add links. There goes a lot in creating YouTube business account. Here was the comprehensive to-do list essentials you must take care of for creating a superb video from the YouTube business account. Ensure that you take care of all the elements and use it in the future course. For more knowledge, stay tuned with our work!